Wide Dynamic Range and ABS (Adaptive Black Stretch) technologies deliver wider dynamic range compared to conventional cameras. 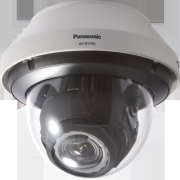 The WV-SP302 H.264 Network Camera uses a high sensitivity 1.3 Megapixel MOS Sensor, and allows multiple H.264 (High Profile) streams to ensure simultaneous real time monitoring and high resolution recording via “UniPhier”, Panasonic’s proprietary System LSI platform. Full frame (up to 30fps) transmission is available at VGA or 800x600 images sizes, with 16:9 aspect ratio H.264 streams available up to 640x360 resolution. 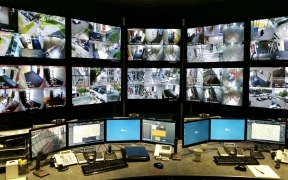 A simple browser control interface gives the user simple access to zoom controls, alarm notifications and simple image transfer.